Rajinikanth and Akshay Kumar starrer 2.0 has started on an amazing note at the box office. Rajinikanth and Akshay Kumar starrer 2.0 has started on an amazing note at the box office. The film had already set records in the advance booking stage. 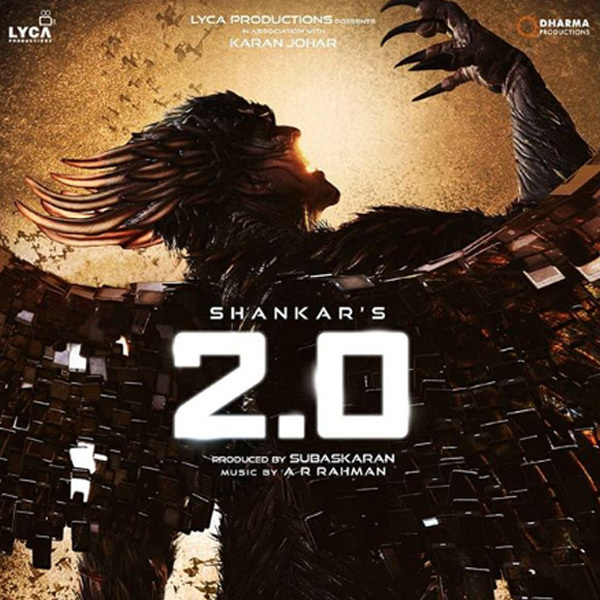 2.0, directed by Shankar, has become the biggest opener of all-time at the Chennai box office. Yes, the big budget film has smashed the record of Thalapathy Vijay’s recently released film Sarkar (Rs 2.37 crore) by earning Rs 2.64 crore on its first day at the Chennai box office. While the film is earning good in other parts of the country, the business down South is exceptional. At the Karnataka box office, 2.0 has grossed an early estimate of Rs 8.25 Cr for Day one. Meanwhile, 2.0 has grossed $350K for Thursday at the US box office. As per the initial numbers, 2.0 has earned around Rs 59 lakhs ($83,720) from 35 screens in Australia, $282,967 from 258 Locs in the US till 9PM EST and Rs 11.11 lakhs ($15,920) in New Zealand from 18 screens. In the Hindi version, the film has earned Rs 20 crore net approx which is good considering a non-holiday Thursday release. Jus In: In #Chennai city, #2Point0 takes All-time No.1 Opening for Day 1 – ₹ 2.64 Crs.. It has beaten #Sarkar 's ₹ 2.37 Crs set on #Diwali day..
2.0 has been released in about 10,500 screens across the world and is going to witness earth-shattering success. In the film, Rajinikanth plays a scientist and a robot. 2.0 is the sequel to the 2010 blockbuster Enthiran (Robot) which also featured Aishwarya Rai Bachchan. 2.0 marks Akshay Kumar’s Tamil debut and it also stars Amy Jackson.